Our product range includes a wide range of fire fighting pump set. We are among the prominent firms involved in offering highly qualitative Fire Fighting Pumps Set. These sets are manufactured in compliance with industrial quality guidelines by using components of the best quality. 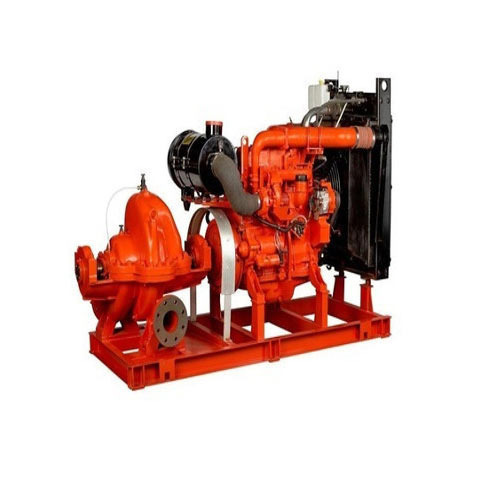 The pumps set offered by us are used for fire-fighting purposes. These sets are durable, easy to install and convenient to maintain. Clients can get these sets from us at economical market prices. Looking for “Fire Fighting Pumps Set”?